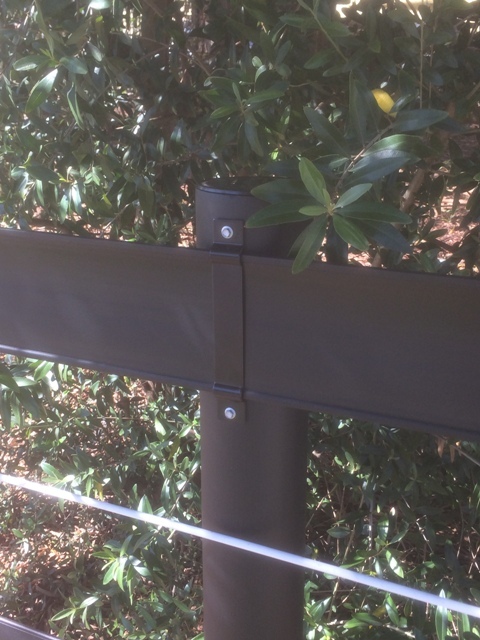 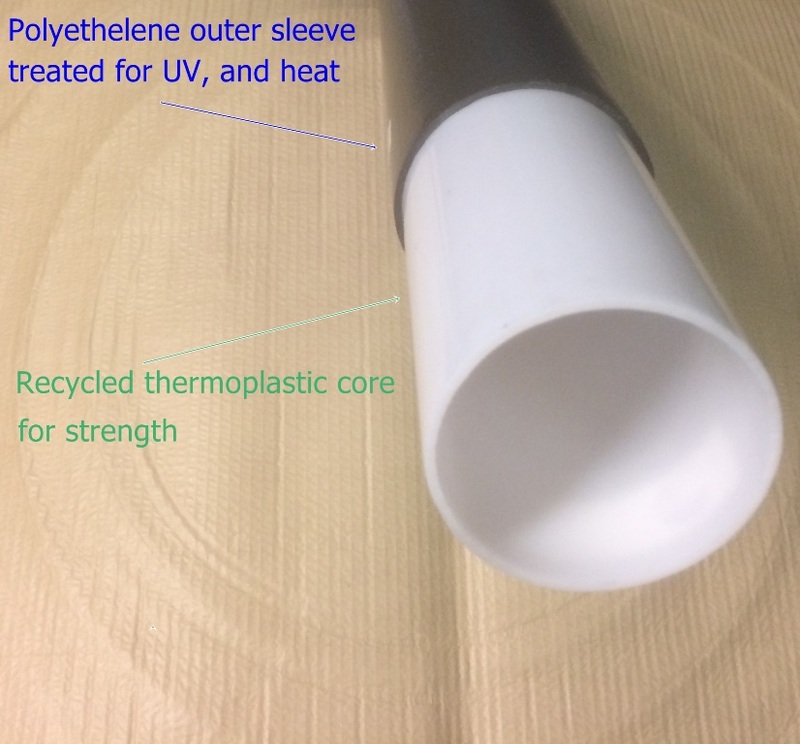 Our black E-Posts in a convenient bundle for a 40*20 metre arena. 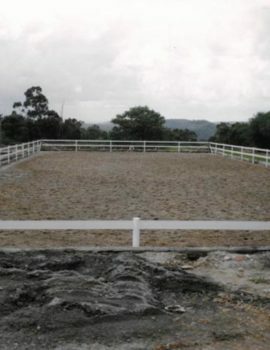 This kit will provide all the interim posts for a 40*20 metre arena based on a post spacing of 3.33 metres. 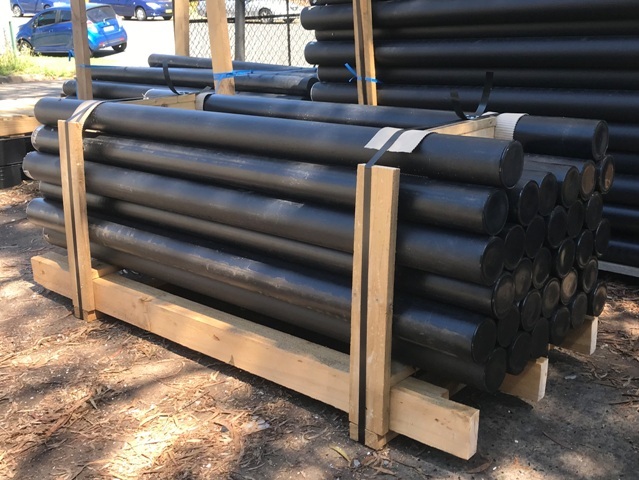 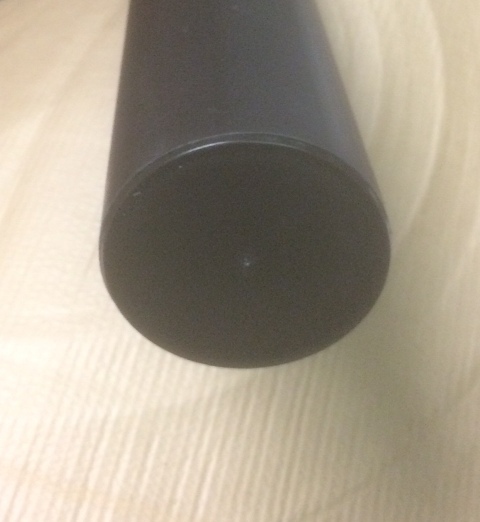 32 of our black plastic fence post, 97 mm diameter and 1.8 metres long. 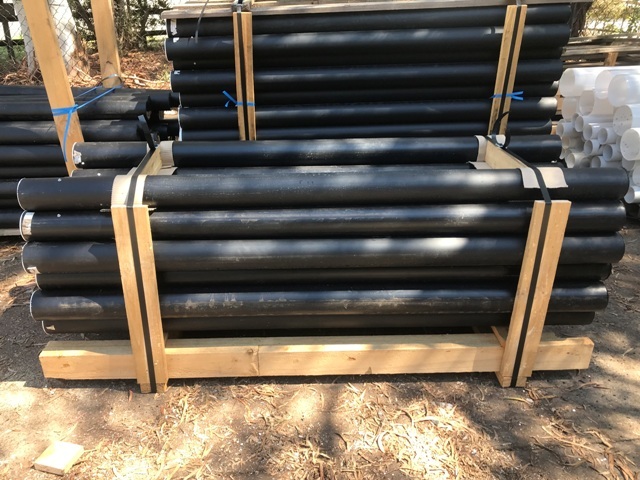 Perfect for a 1,200mm high arena fence. 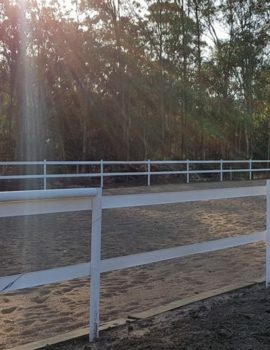 This is great addition to our 40*20 metre Horse Arena Fencing Pack (No Posts). 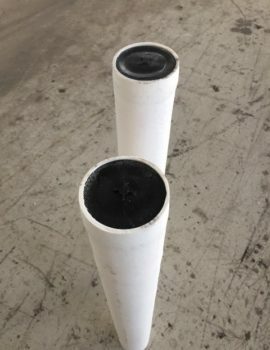 Customers who purchase both of these kits will need to purchase additional (6) straining posts and brace assemblies. 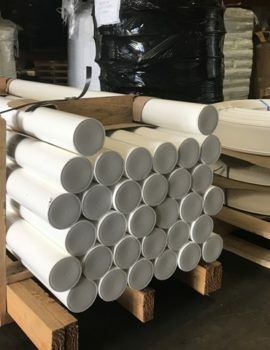 Perfect for those customers who wish to purchase steel or timber strainers locally.